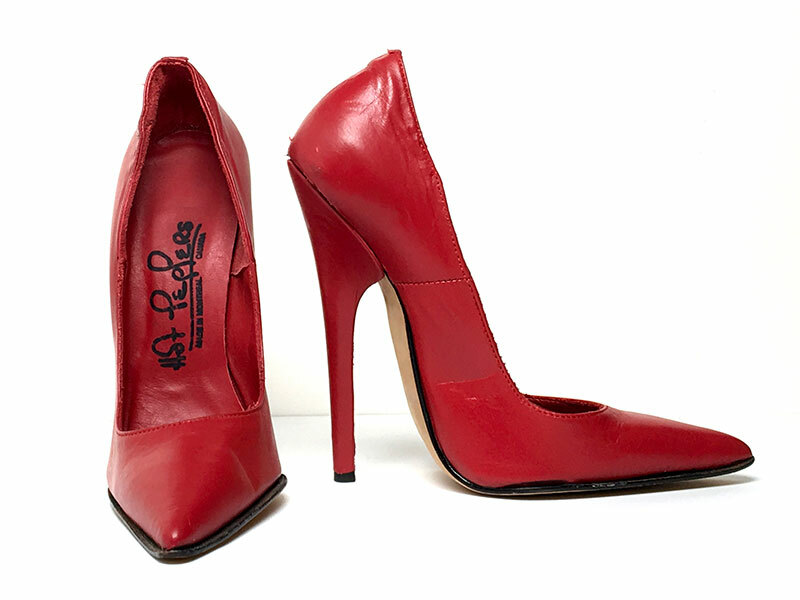 Red Leather Hot Peppers pointed toe pumps size 7. Excellent Condition. 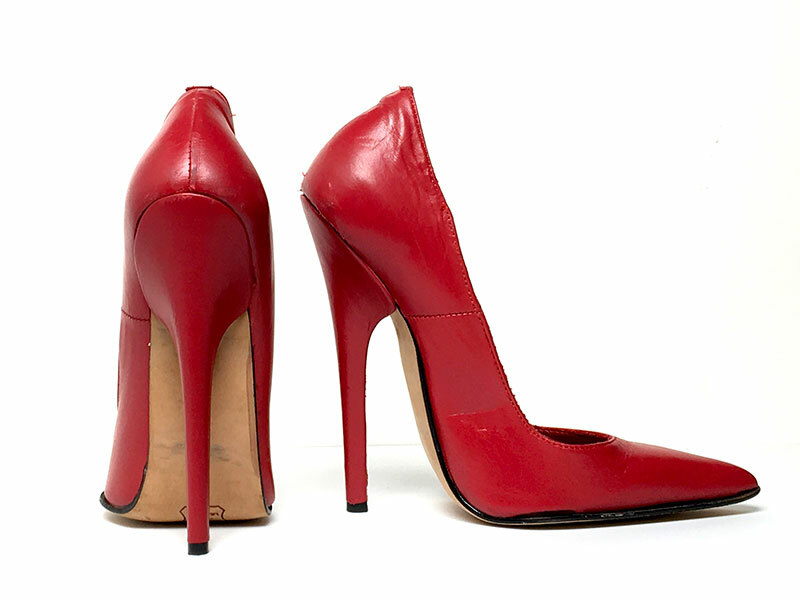 Worn in photoshoots only. Sold As Is. Limited Edition. Now Longer in Production. Made in Canada.